Home C.L. 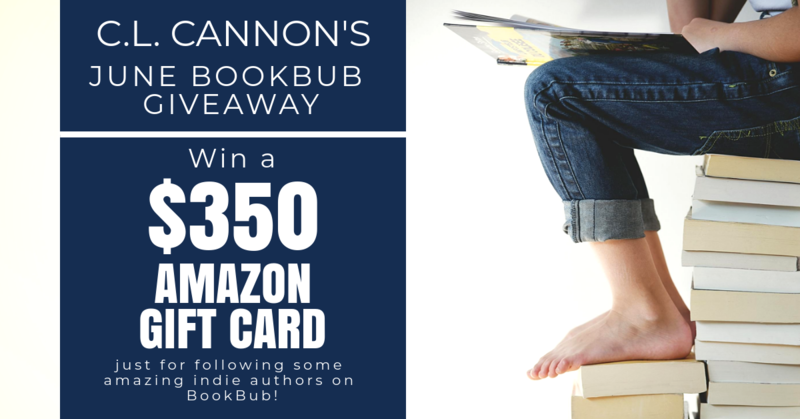 Cannon Giveaway C.L. 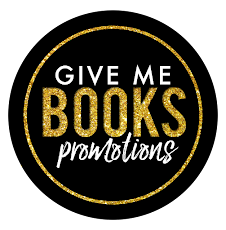 Cannon’s June BookBub Giveaway!